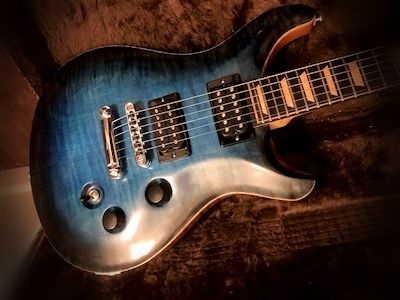 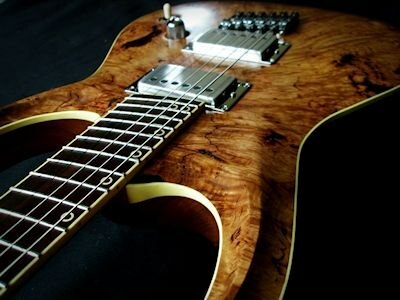 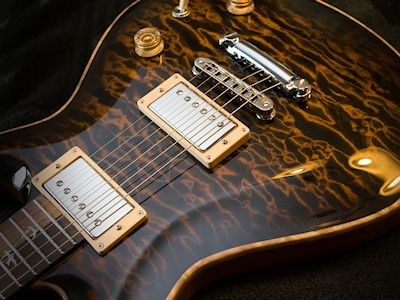 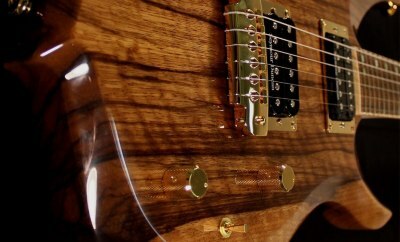 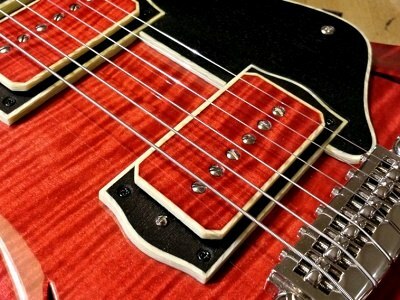 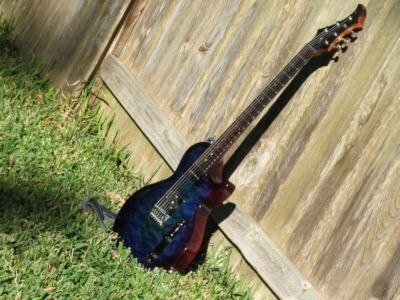 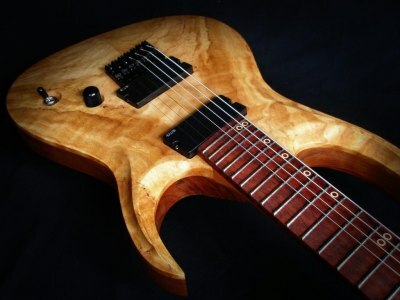 ProjectGuitar.com's Guitar Of The Month is a friendly contest started in 2002 where any and all members share and vote on each other's project builds. 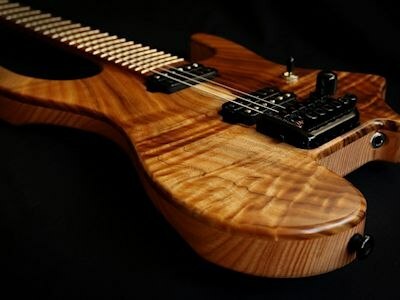 Each month we feature the instrument you vote for on our front page which sees tens of thousands of unique visitors monthly from across the globe. 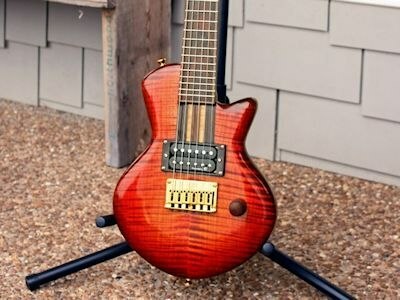 Everybody is welcome to enter the Guitar Of The Month contest. 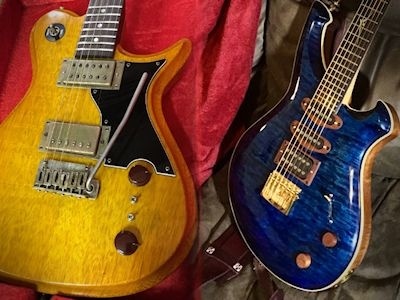 Simply head over to the Forums (or click "Current Guitar Of The Month contest" in the menu) to enter your own build or simply to vote on your favourite this month!